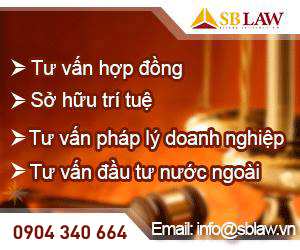 Foreign Investment Consultation is one of very first services provided by SBLAW. Our investment advisory team assists a numerous enterprises in doing business in Vietnam and other Asian countries well understands challenges of conducting investment in today’s business world. Advising on Vietnam’s policies related to foreign investment in different economic sectors, early warning on potential areas of difficulty and conflicts as well as analyzing its positive impaction to the specific projects. 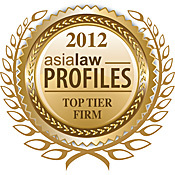 Our lawyers may also assist clients in conducting market research in Vietnam and other Asian Countries. 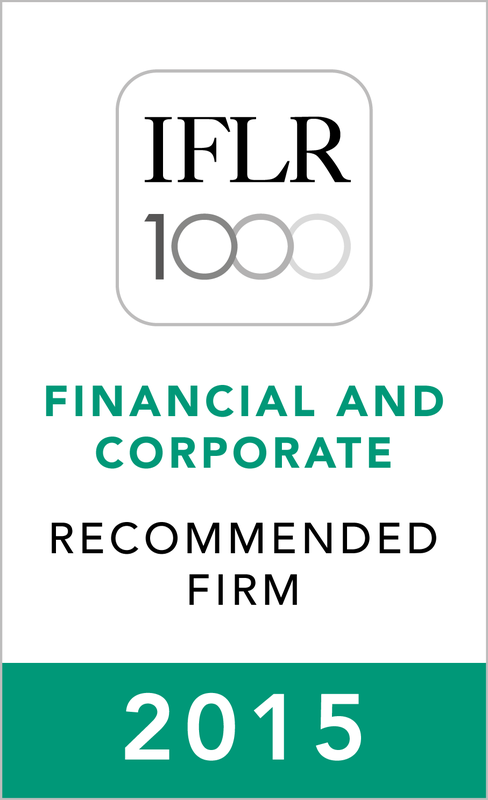 Advising on the possibility for foreign investors to obtain an investment license, restriction and conditions applicable to foreign investors and the selection of appropriate resolutions for conducting an investment in Vietnam. Preparing documents required for obtaining investment certificate and sub-licenses or permits, working with authorities for obtaining the investment certificate and supporting to negotiate and settle legal issues after obtaining such licenses. 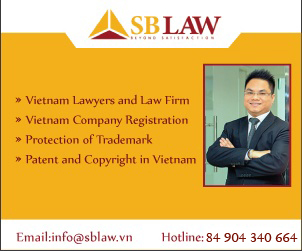 Assist in Negotiate and prepare co-operation, business, or shareholders agreement with Vietnamese parties in joint venture relationship. Expand business scope and assist in other daily business operation including but not limited to labor issues, commercial contracts, management contract and tax.